Philly's got its fair share of characters, some real, some fake, and some in that nebulous area in between (Rocky somehow fits all three categories). 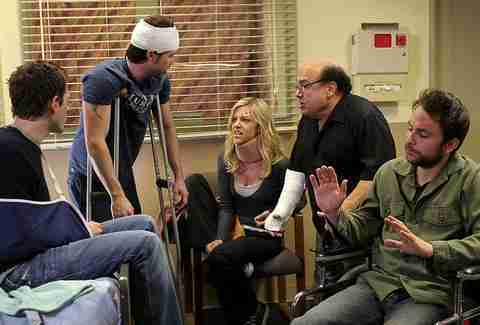 Here we're focusing on the best fictional TV/movie characters to hail from the City of Brotherly Love. Emphasis on fictional -- sorry Tom Hanks, your Oscar doesn’t mean jack here. 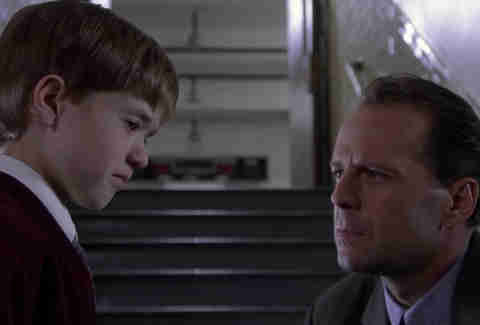 They might not be campy, action figure-worthy Ghostbusters, but Philly does have the ghost hunting duo of Haley Joel Osment and Bruce Willis in The Sixth Sense. As the characters chew up the scenery, like Cole's house in Southwest Center City or St. Augustine Church, director-turned-movie-trailer-punchline M. Night Shyamalan does a good job of presenting the city with creepy, paranormal undertones. The movie also has one of the most quotable lines of last 30 years: if meme’s existed in the '90s Cole’s “I See Dead People” would've broken the Internet faster than Kim Kardashian’s booty. Seeley Booth, the super serious FBI agent on Fox’s Bones, has a backstory chock-full of Philly references. Born in Philadelphia but raised in Pittsburgh (hold on, we’re getting to it), Booth is a diehard Flyers and Phillies fan and he even has his childhood toy, a stuffed Philly Phanatic, from when he attended game six of the 1980 World Series. David Boreanaz also grew up in suburban Philadelphia (he went to Malvern), adding icing to the cake. If the words "icing" and "David Boreanaz" just sent you into a daydream fantasy we can't fault you. 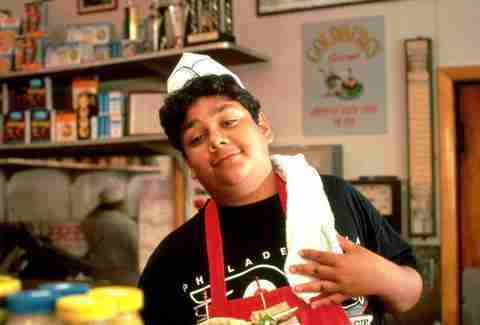 While Goldberg may be remembered as the “fat kid” in The Mighty Ducks, he’s still one of Philadelphia’s most accomplished athletic prodigies. A winning goalie on both the 1992 Minnesota Peewee Hockey and 1994 Junior Goodwill Games championship teams, his career hit the skids once he made it to high school. He switched to defense, and odds are if Goldberg were a real person he’d be little more than a beer league player at this point. You'd run into him at a local bar, ask him to take a picture, and be forced to listen to drunken stories about his “glory days" in Minnesota and how much he hate still hates Julie “the Cat” Gaffney. "Hey, Hey, Hey." 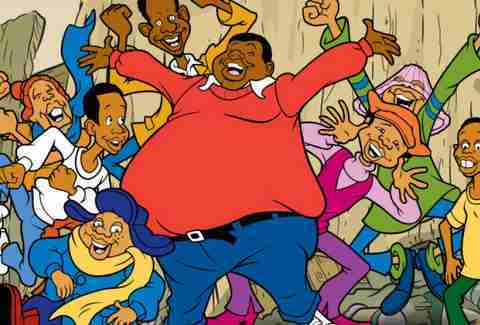 Fat Albert, the animated one (not the highly successful live-action one) is the larger than life leader of the Junkyard Gang based in North Philly. The show was one of the first cartoons to deal with common social issues facing kids at that time, with a musical performance by the Junkyard Gang ending each episode. Missing: the episode where Fat Albert teaches you to turn down beverages from Bill Cosby. 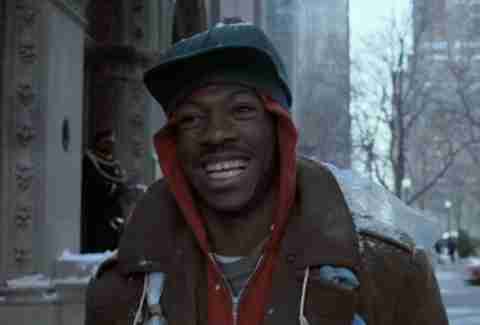 In a career laden with great characters -- Axel Foley, Prince Akeem, Reggie Hammond, Sherman Klump -- Eddie Murphy’s role as the rags-to-riches Billy Ray Valentine is one of the most recognizable. Given a leg up due to the schemers, the Duke brothers, at Duke & Duke Bank (conveniently located next to City Hall), 'Legless' Billy Ray is able to use his street smarts to climb the social/business hierarchy around Rittenhouse Square. He's a die-hard Eagles fan who picks fights at games and has a crazy Italian/Irish family who can string together obscenities like poetry. Sounds like the formula for a Philadelphia protagonist. 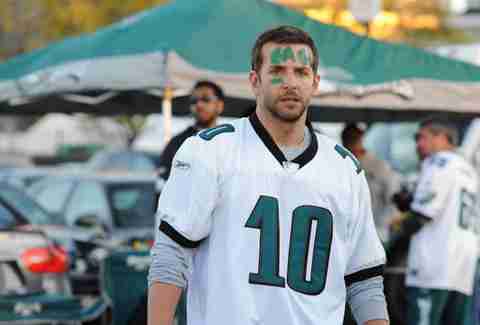 Bradley Cooper’s turn as the bipolar lead of Silver Linings Playbook was critically acclaimed and a pretty accurate portrayal as to the passion that’s associated with being a Birds fan. He also ends up hooking up with Jennifer Lawrence (spoiler? ), which is the goal of any Philadelphia male between 12-112. 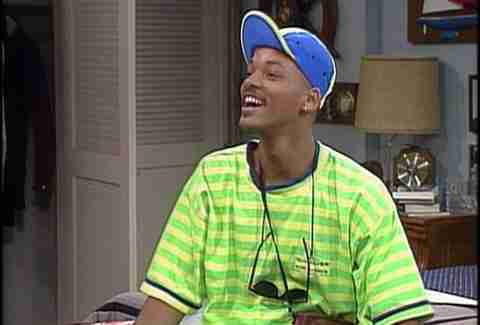 By now the US citizenship test asks that you complete the lyric, "In West Philadelphia, born and raised..." Despite relocating to the West Coast to live with his auntie and uncle in Bel-Air, Will Smith remains Philly’s best expat. Truth be told, living in the pool house at Uncle Phil’s was a pretty sweet gig, but the man still respected his Philly roots. Pretty sure you don’t eat a day old cheesesteak shipped cross country from Philly unless you’re missing your hometown a little bit. Born and raised in suburban Philadelphia, Cory Matthews is about as Philly as they come (sans accent). He went on to college at Pennbrook, the fake love child of Penn and St. Joes, and ended up marrying his local sweetheart, Topanga (who, much like the rest of the cast, has not aged 20 years later). Cory is also a diehard Philadelphia sports fan, and you know anyone that could watch the Phillies play from 1994-2000 is a TRUE fan. It'd be impossible rank the Sunny characters separately, everyone has their favorite -- okay, Dee’s last, but after that, impossible. 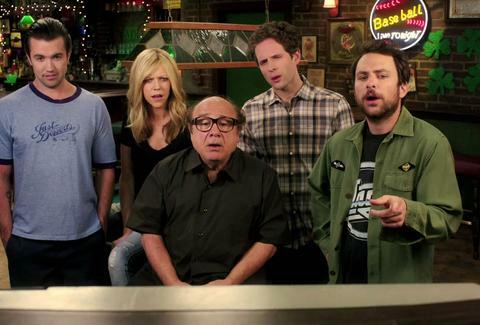 We’re grouping Dee, Charlie, Mac, Dennis, and Frank together near the top for a show that approaches Seinfeld level with its quotable moments. The most Philly episode has to be the fifth season’s “World Series Defense,” it has it all: the Phillies winning the World Series, the green man fighting the Philly Phrenetic (trademarks! ), and Mac’s platonic love letter to Chase Utley. 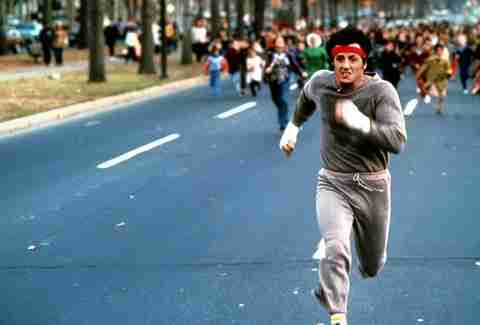 Of all the gifts that Sly Stallone has given the world -- we can look the other way on Daylight... and Get Carter... and Rhinestone -- Rocky Balboa is undoubtedly among the most iconic Philadelphians. From local enforcer to Heavyweight Champion of the world, the Italian Stallion is the only (non-cheesesteak) Philly trope known around the world. Six movies (soon to be seven), a bronze statue, and one of the best movie montages ever filmed make Rocky a local legend.